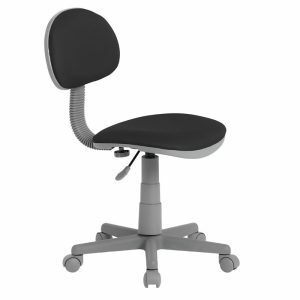 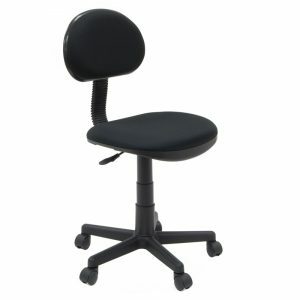 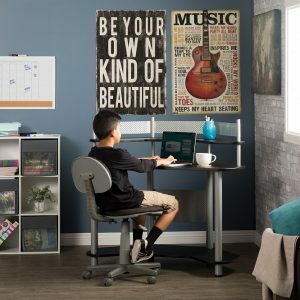 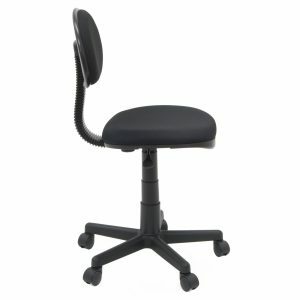 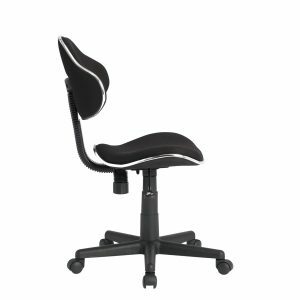 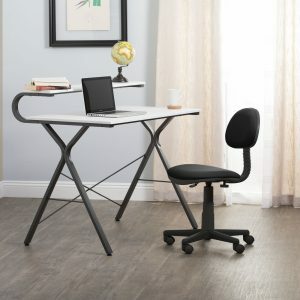 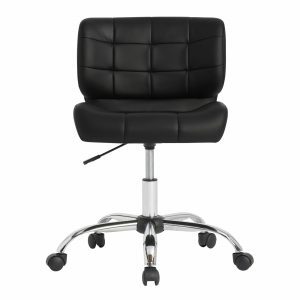 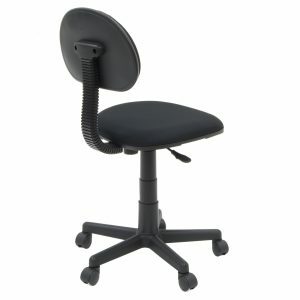 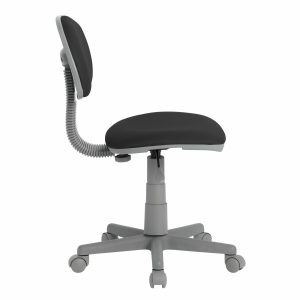 The Deluxe Task Chair fits the needs of students and professionals alike. 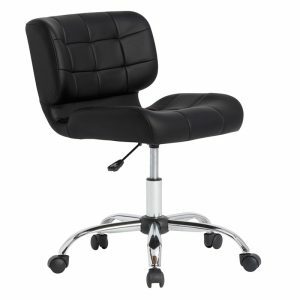 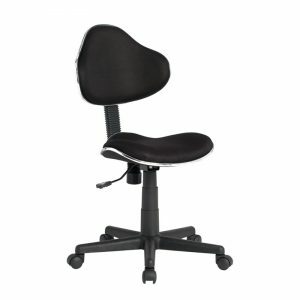 Features include a contoured padded seat and back that ensures comfort. 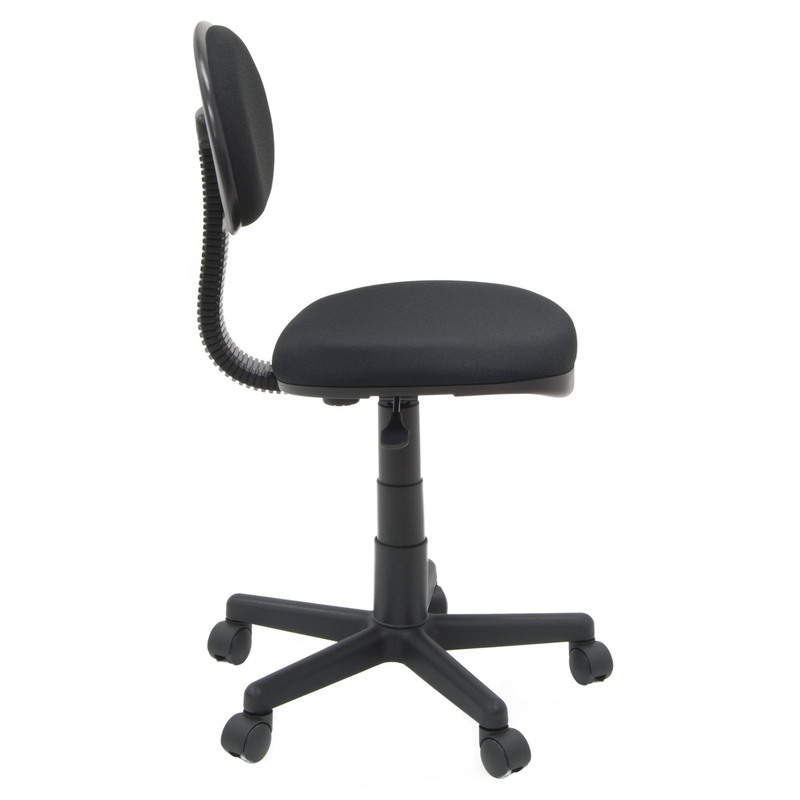 The pneumatic seat adjusts from 16" - 20.5" in height. 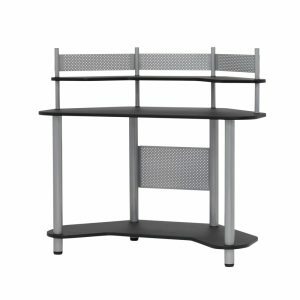 A five-star nylon base includes covered casters for mobility.